Peanut butter is the perfect food for growing kids and adults alike! It’s healthy and nutritious, kids love it, and you can eat it for breakfast, lunch or dinner. 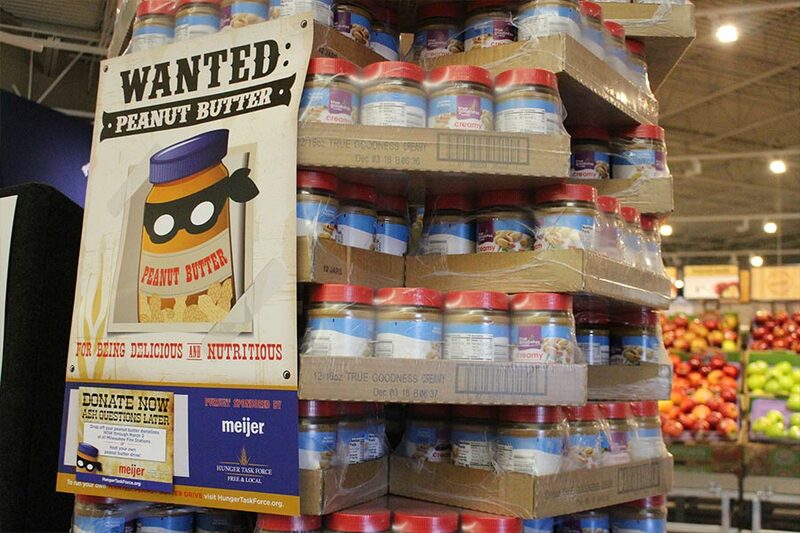 That’s why Hunger Task Force, Meijer and local Milwaukee area fire stations team up for Wanted: Peanut Butter each winter. Local schools, businesses and church groups join the chase to host peanut butter food drives to stock up Hunger Task Force with this nutritious staple for kids. Local folks are encouraged to pick up a few extra jars at Meijer or at local grocery stores and donate them to Hunger Task Force. Peanut butter donations are also accepted at all local Milwaukee fire stations (see below for a list of participating locations). 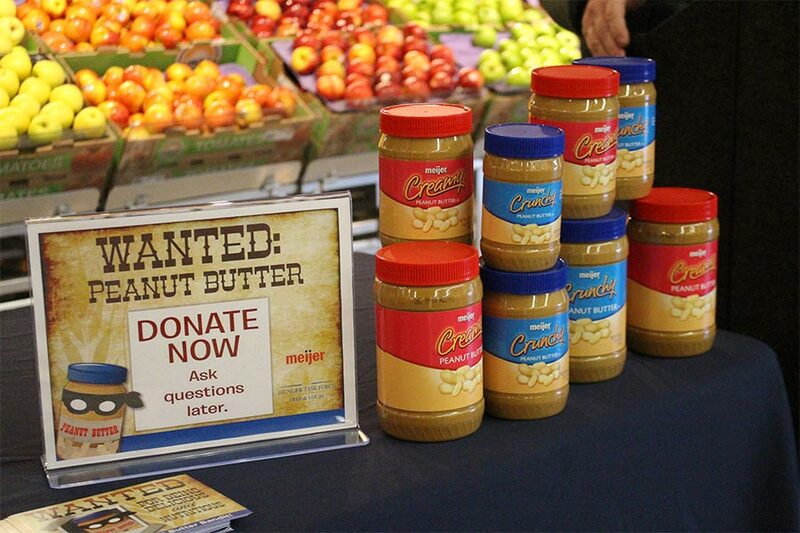 The Wanted: Peanut Butter drive runs February 1 – 28! Questions? Contact Kyle Buehner at 414-238-6473 or kyle.buehner@hungertaskforce.org.